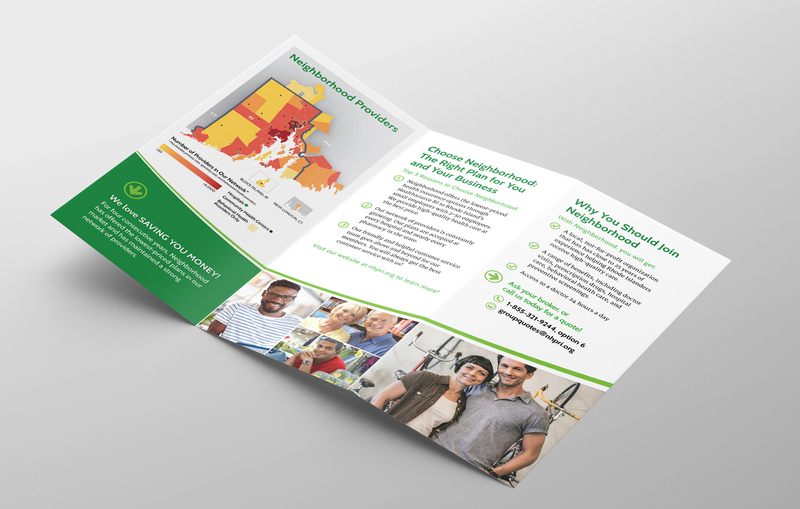 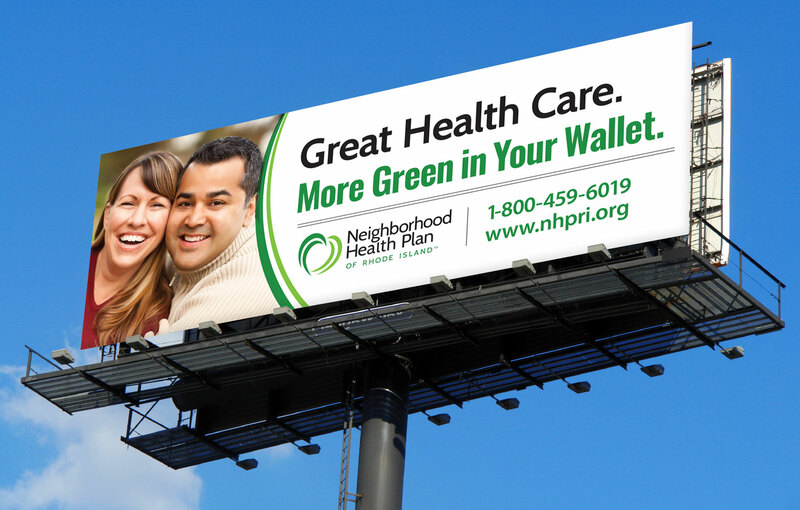 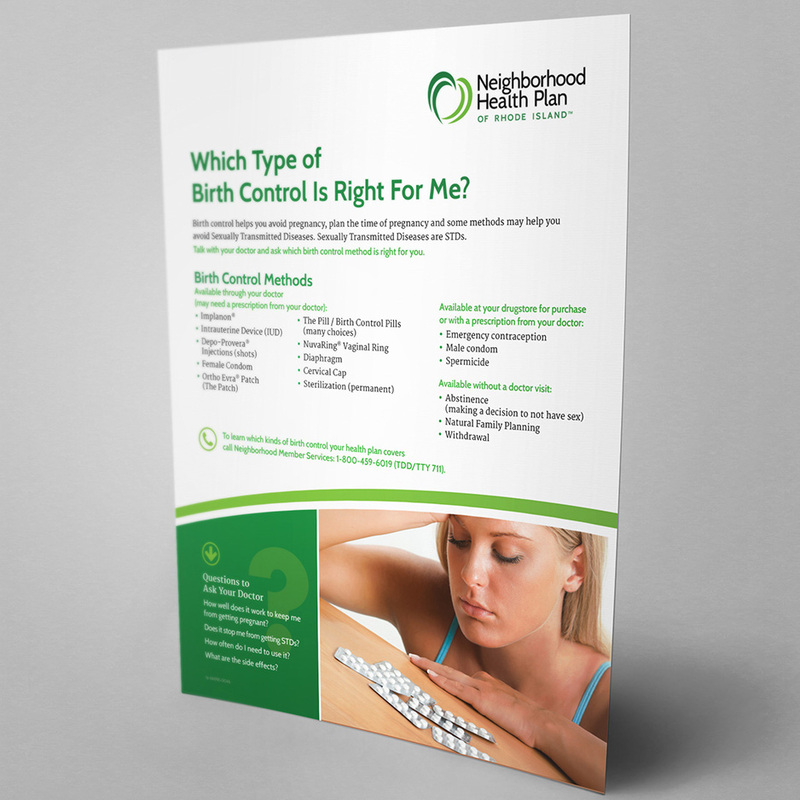 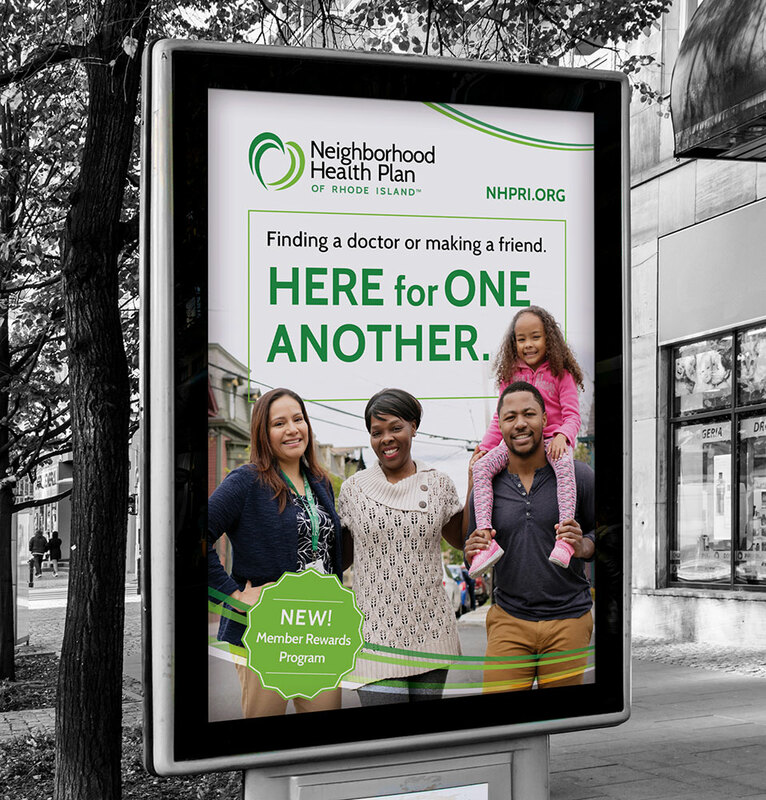 Neighborhood Health Plan of Rhode Island (Neighborhood) is a non-profit Health Insurance provider that was founded in 1994. 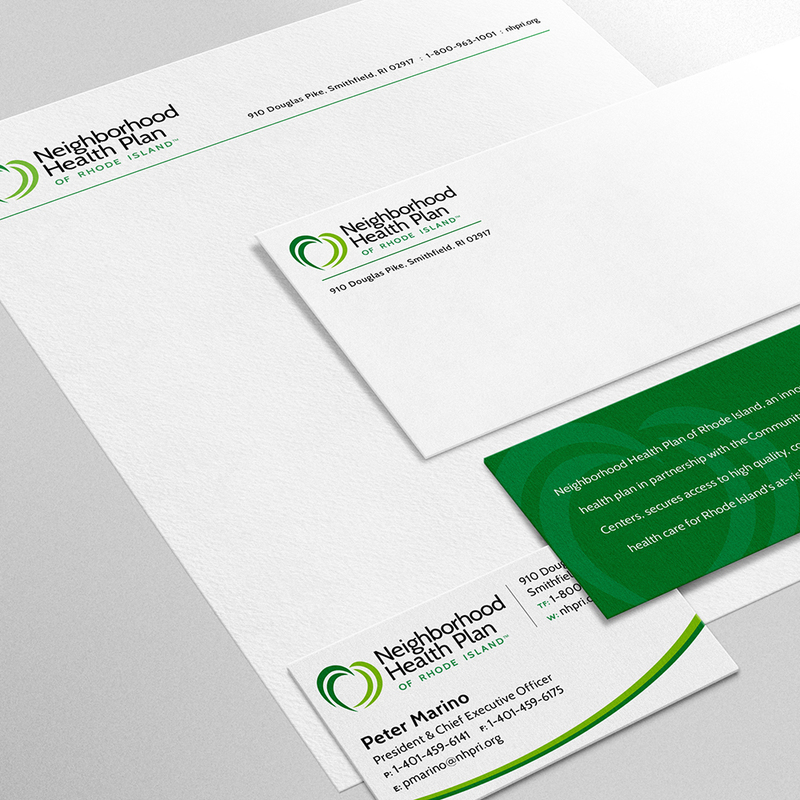 From the start they have had a family focus and over the 10 years I have been working on the account they have grown. 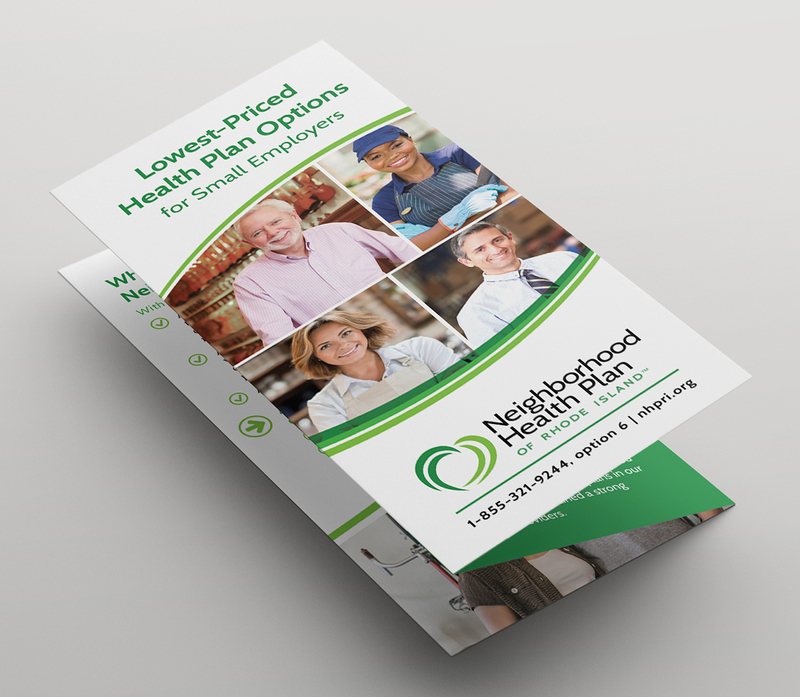 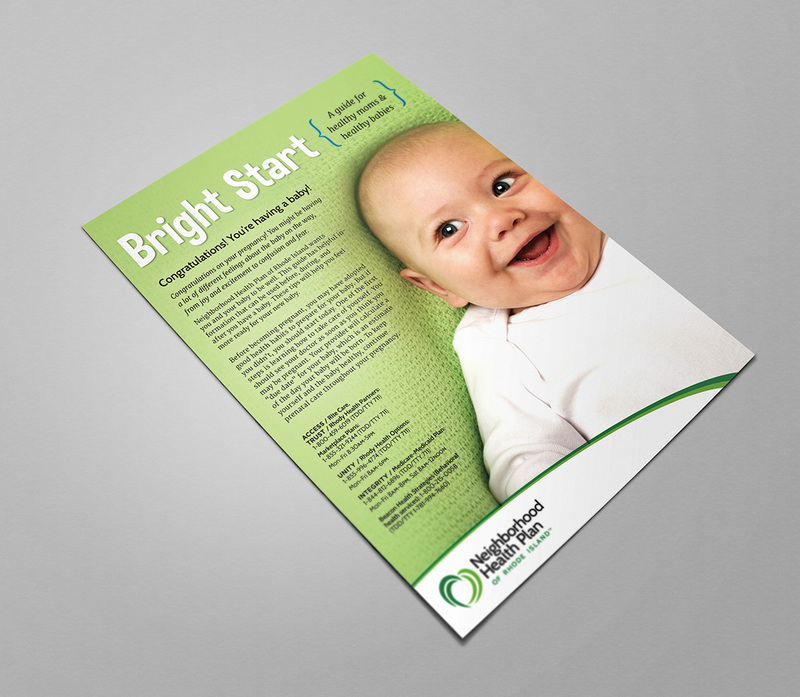 I have had the opportunity to work directly with the client and my projects have spanned a wide range including print and web ads, stationary, newsletters, collateral, event materials and more.